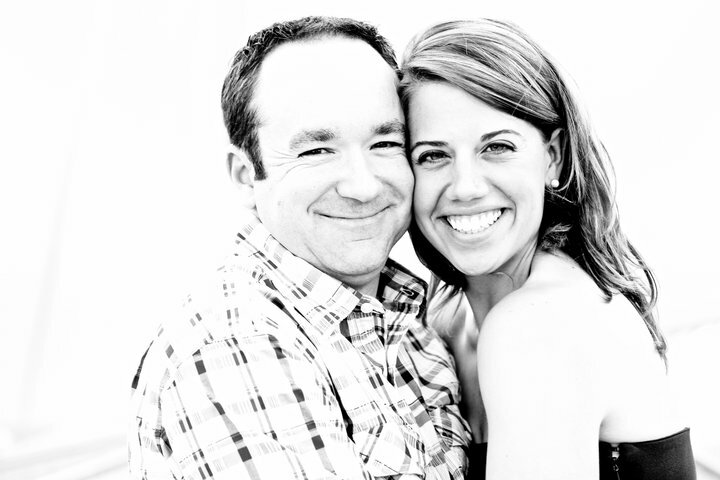 This weekend, I’m flying to Phoenix for Ginger Morby’s wedding. Small detail: I have never met Ginger Morby. See? Wouldn’t YOU go to Ginger’s wedding, too? Let me tell you a few things about Ginger. Obviously, she is hysterical – but she is also incredibly wise (and I don’t give out that title lightly). In some of my saddest moments, she has sent encouraging words, good words, true words – words that have made all the difference. She’s also talented: last year, she auditioned on a whim for a production of “Camelot,” and was cast as Guinevere – yes, the lead. And then, last month, she won an ARIZONI for Best Actress of All Time (or something similar). When she was in middle school, she wrote a story called “36 Hours Till Daybreak,” which is just as awesome as it sounds – you can read parts of it here and here. 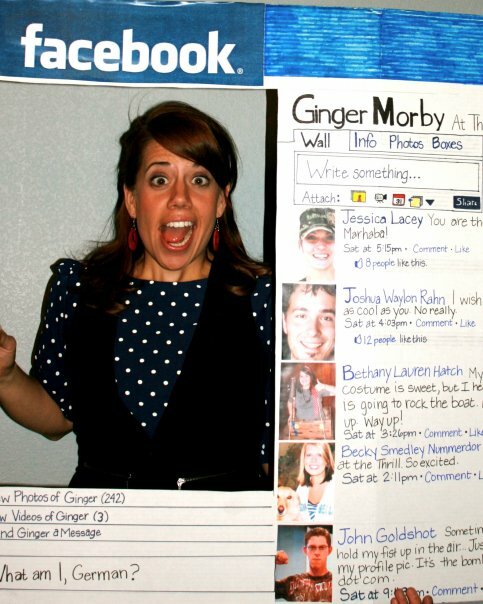 She loves and quotes “Waiting For Guffman.” Once, she was a Facebook profile for Halloween. And last year, she sent me a video message telling me that there was a guy. And that he came out of nowhere. And that after cooking dinner one night, they were doing the dishes, and she had a soapy plate in one hand and a dishtowel in the other, and he kissed her like she was Julia Roberts, and that she hadn’t stopped smiling since. I am thrilled to say that tomorrow, I’ll be hugging them both for the first time. I just think you should know that I just burned my pecans that I was toasting…all because that video was too funny to press pause. Shoot. Um. This was super wonderful. Blushing a bit, really. Can’t wait to see/hug/MEET you tomorrow!! Laughing again. I of course am not surprised that Ginger is cool, because I know her sister. But that bust-out-laughing moment in the vid, hysterical.